In 2018, our academic results contained some real highlights, demonstrating the excellent progress that children are making at St Helen’s. One particular headline was at Year 6, in English, where the children’s results were some of the very best in the country. 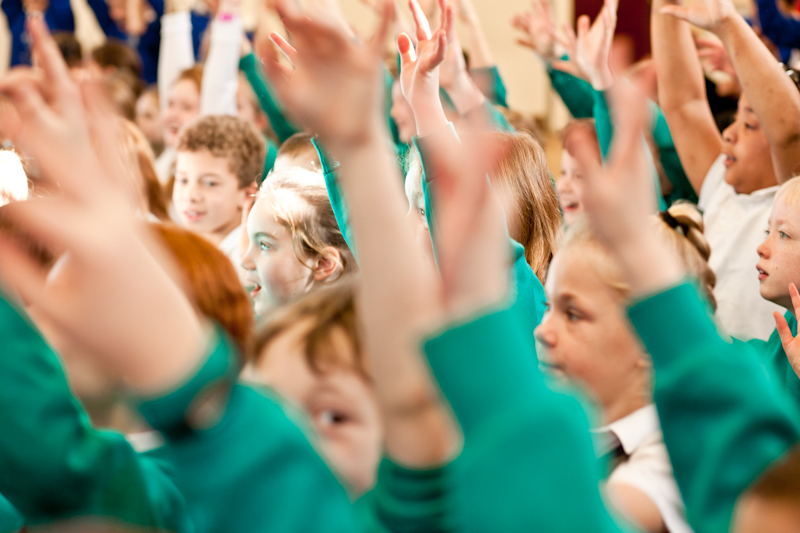 93% of our children achieved the national standard in Reading, putting ourselves in the top 9% of schools nationally (Source: FFT). 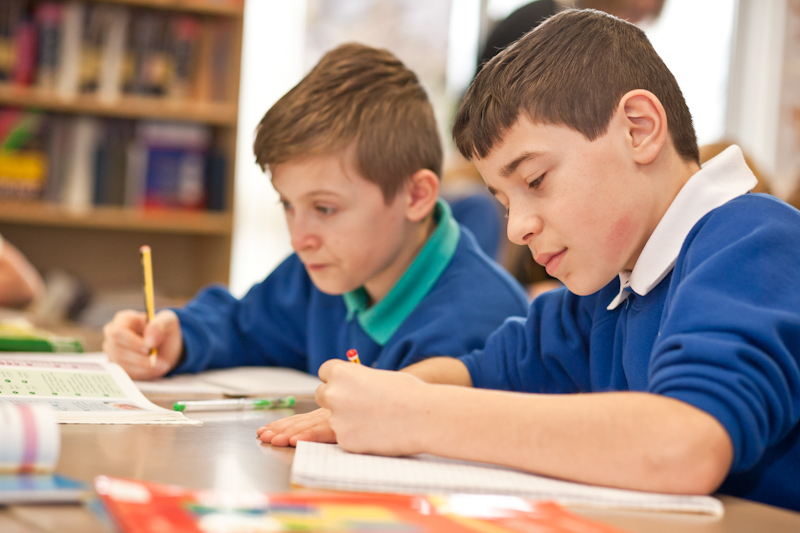 Writing was close behind, with 90% of children achieving the national standard, which is in the top 14% of schools nationally. You can read more about our academic results from 2018 below. 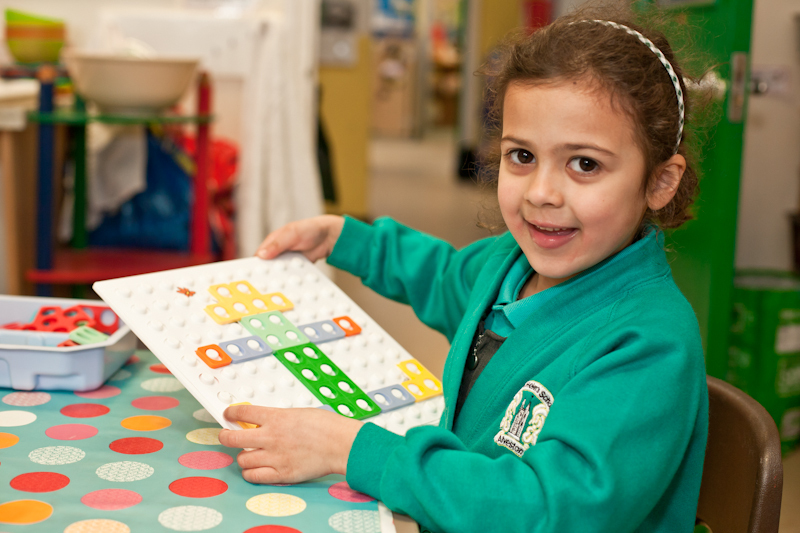 In 2018, 83% of our children achieved a ‘Good level of development’. This is the fifth year of a rising trend in Reception and is higher than the Local Authority average (77%) and the national average (72%). 80% of our children met the required level for the Year 1 phonics assessment. This was slightly below national (83%) and the local authority average (85%). Year 2 children are assessed for Reading, Writing and Maths. These are the school results for 2018 and this is the second year that the new national curriculum was assessed. National figures are shown in brackets for a comparison. Year 6 children are assessed for Reading, Grammar and Spelling, Writing and Maths. At Year 6, children were given ‘scaled scores’ to show how highly they have attained in the assessments. A score of ’100′ represents the national standard. In 2018, pupils at St Helen’s averaged a scaled score of 106.4 in the assessments, which is significantly above the national average and in the top 28% of schools nationally.